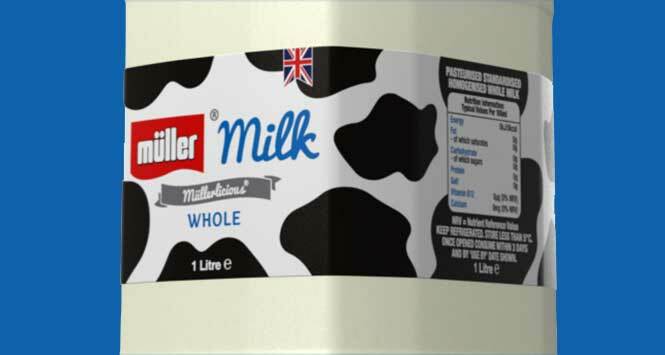 Müller Milk & Ingredients is set to reduce plastic use by 400 tonnes per year while substantially cutting food waste and distribution costs as it simplifies its range of fresh milk and cream products. 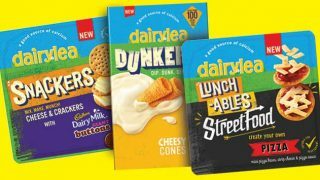 A rationalisation programme could see the company pare down the 835 fresh milk and cream SKUs manufactured across its network of six dairies by up to 40%. 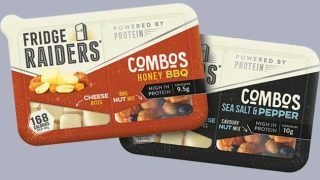 Müller said it would work collaboratively with customers to focus on popular SKUs and thus help support the long-term sustainability of the business. A lightweighting exercise, made possible by Müller’s in-house milk packaging capabilities, will also allow the firm to remove 400 tonnes of plastic from its core fresh milk SKUs. Patrick Müller, CEO of Müller Milk & Ingredients, explained: “At a typical dairy more than 90% of the milk we buy from farms is manufactured into less than 80 different product formats, meeting customer requirements for different milk types, pack sizes and labelling formats. “At the same dairy, the remaining 10% of milk would be processed into a further 125 SKU formats, which is staggering. Typically, this milk will be packed into smaller or unusual formats which tend to be far less efficient not only in terms of manufacturing, but through the whole supply chain.